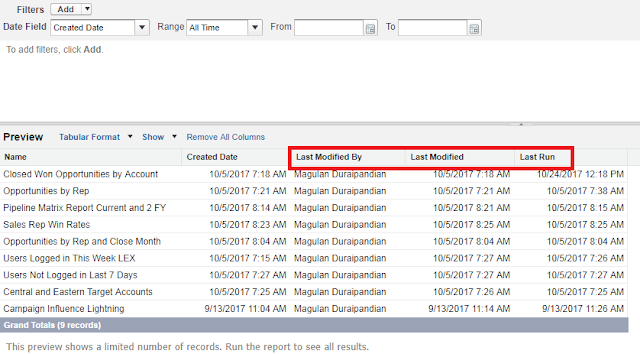 Infallible Techie: How to find who last modified the report in Salesforce? How to find who last modified the report in Salesforce? 1. 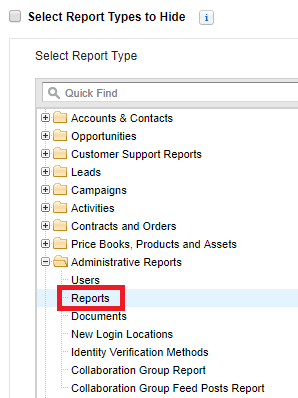 Create a report with Reports report type. 2. Check Last Modified By and Last Modified to find who last modified the report and when.